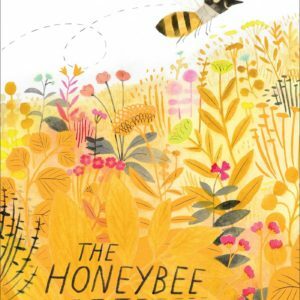 This could be your ONLY Beekeeping book! The standard beekeeping (apiculture) textbook used to teach college students and beekeepers the science and practice of bees and beekeeping. It concentrates on the ‘why’,’how’ and ‘when’ of beekeeping. 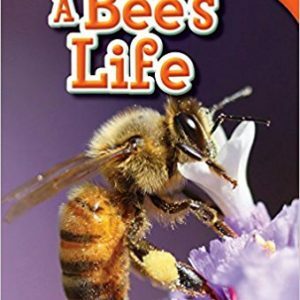 It explains bee basics in a manner meaningful to people who lack an intensive background in biology. 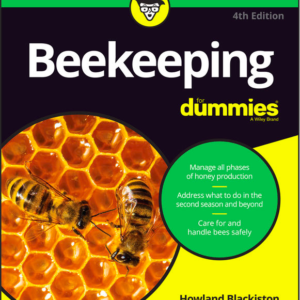 It does not oversimplify, and provides a meaningful source of beekeeping information for the new and informed beekeeper. 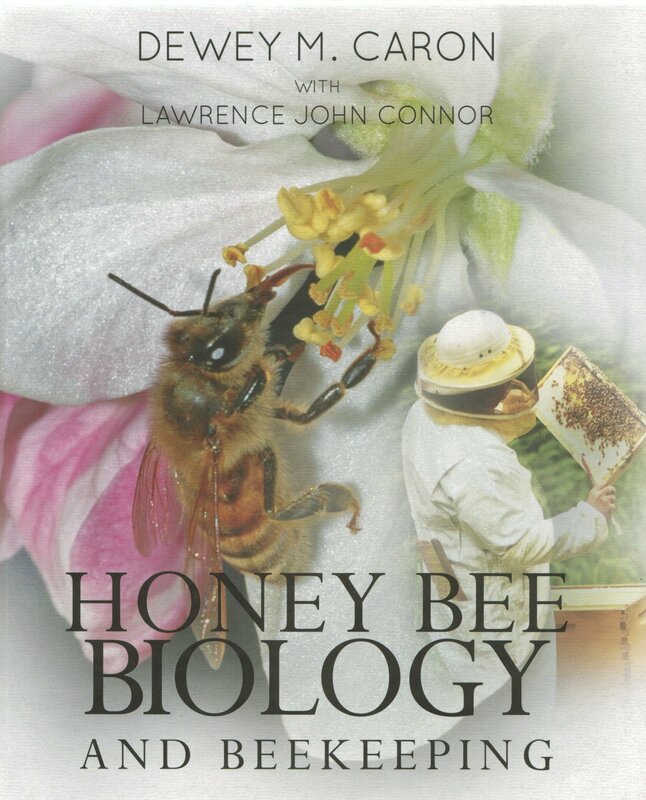 Widely considered the most complete beekeeping textbook, covering a vast array of topics of bee biology and colony management. The Revised Edition features the addition of full color throughout the book, extensive revision of photography and artwork and thoroughly updated materials. Comprehensive, assessable and now updated and illustrated with hundreds of color photographs and illustrations.